“Revive and renew my mind”: Good for you but I kinda wish I’d be granted some grace to rise above the mind; at least this way, I wouldn’t be needing a revival or renewal.”My advice to those suffering from the effects of this world. You are under no obligation to make your life an open book. 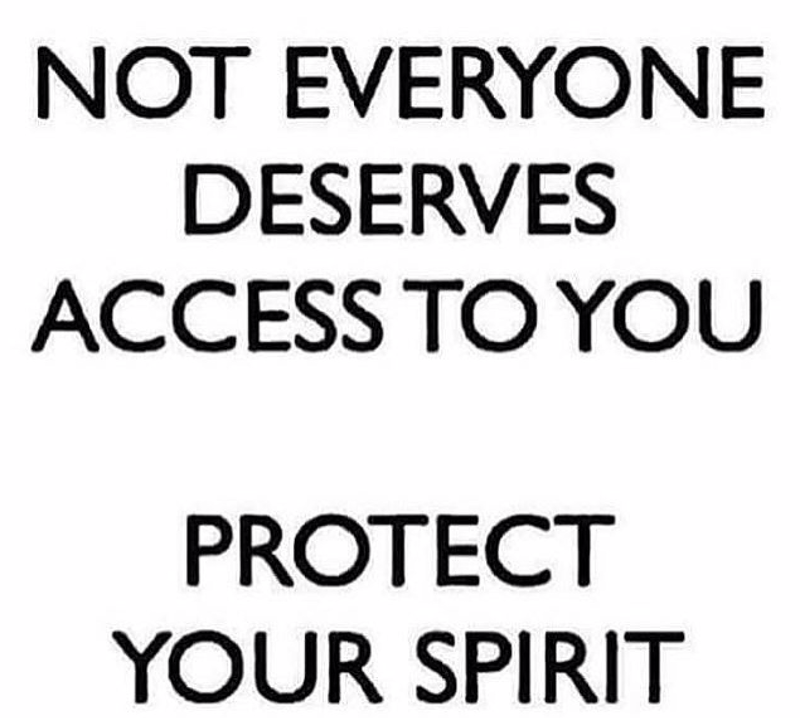 You have the right to protect your struggles, your gifts, and your story”: True that. By asking for it. It will find you. Maintaining our minds in a good space is difficult at times but reaching for your inner truth and owning it ,gives peaces beyond what we think is possible. 💋💜Thank you for this comment it means a lot. ok I know this was strictly in response to my comment but in reality, we shouldn’t ask for grace: grace is always there……it is us who take leave of it. Perhaps, it will be appropriate to work my way back to grace. Just my two cents on the issue of asking. And finding and living your inner peace? I see no greater fortune, on earth, than this. For those of you who find the ability to wield your mind i.e subdue it to the rule of grace rather than just ignoring it, I must profess my admiration; it’s not a piece of cake.